Sharon’s landscape architecture background balanced with her marketing skills put her in a unique position to understand the technical side of the business while focusing on the details that contribute to the success of KTUA. Teams must be well-crafted, client and community needs understood, and deadlines and schedules met. 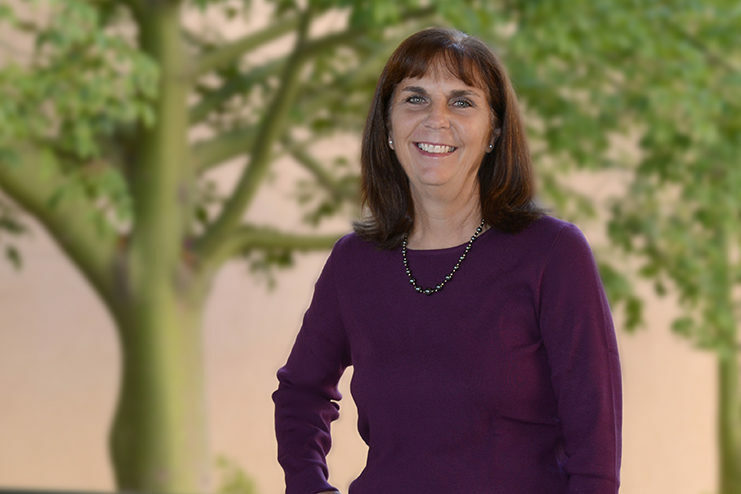 Outside of the office, Sharon devotes time to her passions – exploring the urban environment and creating healthy communities – through her involvement in activities such as the ULI Healthy Places Awards and the Circulate San Diego Momentum Awards. Both of these programs raise awareness for the direct connection between the natural and built environment, and their impacts on public health and sustainable neighborhoods.